Why do I always have to change my password? 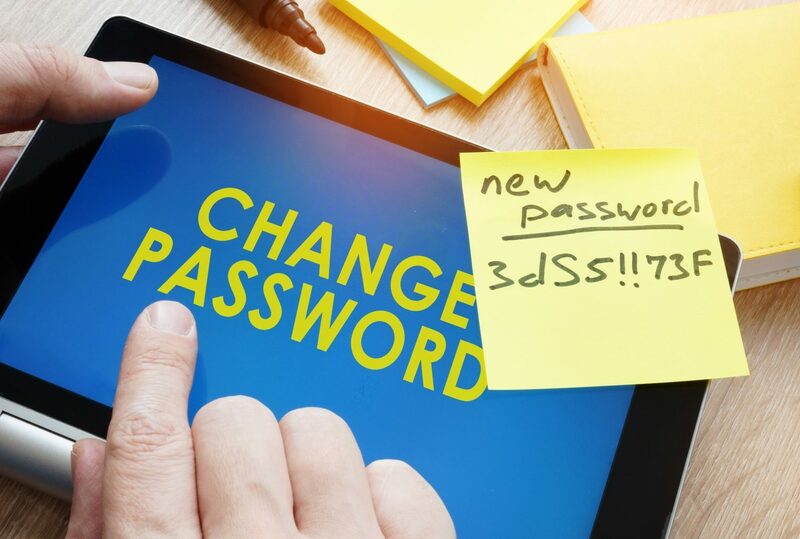 We know, you’re all tired of changing your passwords and hearing from IT that you’ve got to pick a new one you haven’t used before every 30 nanoseconds. The reason might not be what you think. https://www.jmaddington.com/wp-content/uploads/2018/12/change-password-sticky-96572630_l.jpg 3707 5500 jm https://www.jmaddington.com/wp-content/uploads/2016/07/jmaddington-header-logo-300x138.png jm2018-12-04 09:30:452018-12-04 10:19:27Why do I always have to change my password?